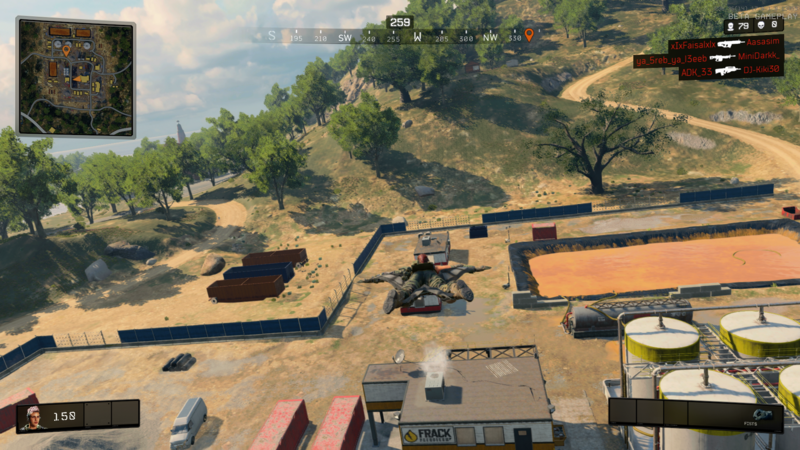 Black Ops 4's Blackout is the first battle royale mode in Call of Duty, and we've got a full beginner's guide for you right here. 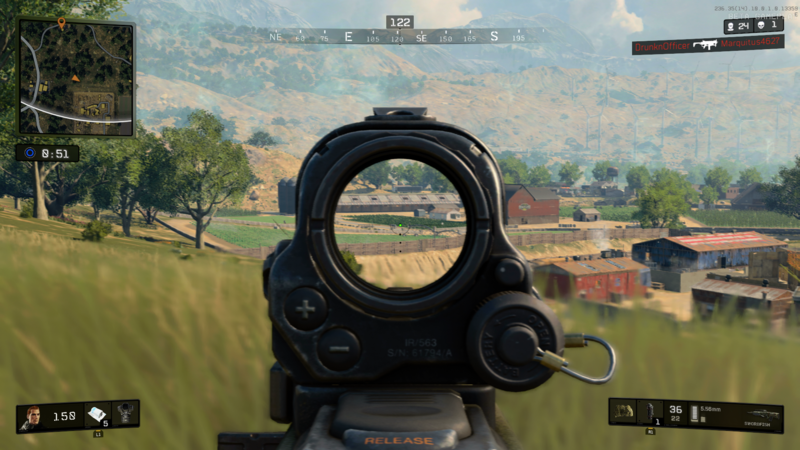 Blackout is the first time that the Call of Duty series has waded into the battle royale genre. In our Call of Duty Blackout guide, we'll be taking you through a complete list of essential tips and tricks that all players should know going into Blackout, and much more.